When you think hood, when you think of a hard, street-smart gangster, there is only one name that comes to mind, and that name is... well, according to Kenny G it's Kenny G! According to Kenny (G), not only is he absolutely hilarious, he's also open to doing a collaboration with "one of the hip-hop guys," and oh yeah, he's more than happy to compare himself to Billy Mack from Love Actually, in the sense of being an out-of-date pop star whose IDGAF attitude and willingness to subject himself to ridicule eventually wins him ratings and the appreciation of the public. Which makes sense given Kenny's involvement in the "Soft Rock" advertising scheme, which is really just a polite way of saying "Those Charmin commercials with the saxophone action." Yay for Kenny G? But what's really important is that Kenny G would be really popular and hip, but young people just don't seem to know his name, and his actual fanbase is, according to him, too old to use the Internet. His thought is that, "Younger people aren't flocking to get my music at this point, but they would get my stuff if I did something with a younger artist, and I'm definitely open to that," which is followed by a description of the type of artists he'd be interested in working with. "I would do something with one of the hip hop guys, or one of the metal guys. As long as there is some musical integrity to it, I will do it." Ya know, because working on a Charmin commercial generally screams musical integrity. So, people, know this. If you're not a rabid Kenny G fan, it's only because as a young person, you are too linear to be able to appreciate music written for elevators and elderly white men. If Kenny G made a blatant and strained attempt to relate to you and your age group by working with someone like Kanye West or Tyler the Creator, then it would all click and you'd be listening to smooth jazz solos for the rest of your life. 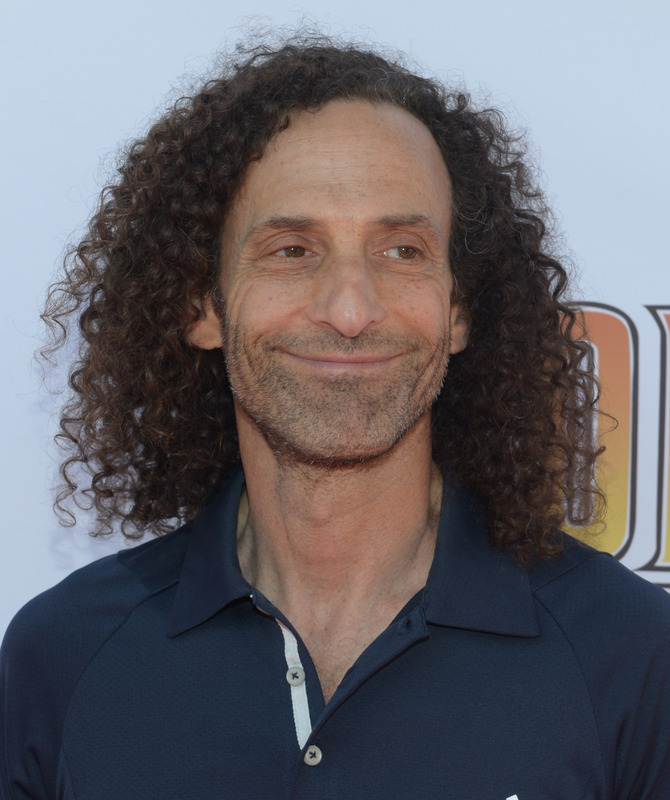 Also, Kenny G is significantly more hilarious than all of his aged counterparts, and he swears, if you were to really just get into that Charmin commercial, you'd be won over to his multitude of be-froed charms. Like, for example, the fact that he is really not at all above making poop jokes and that he is a huge hit in China. Seriously guys, Kenny G is gonna make a comeback, he is super hip and with it, and if you aren't onboard the Kenny G-Train, well, your loss.